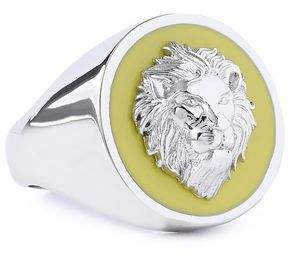 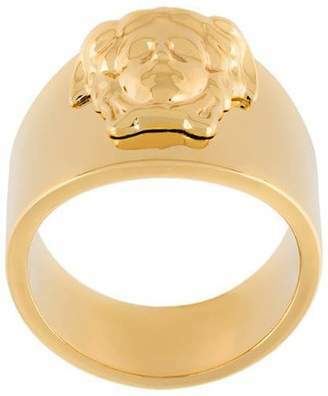 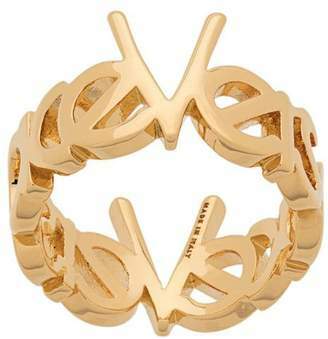 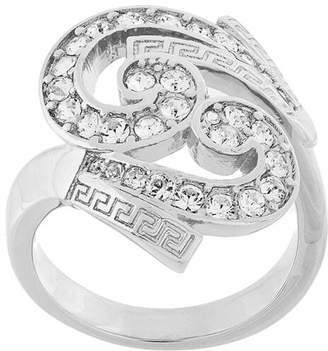 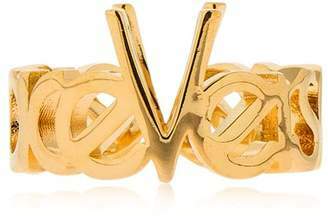 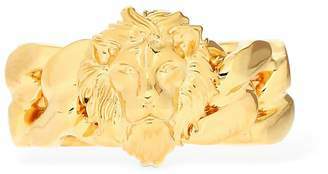 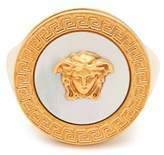 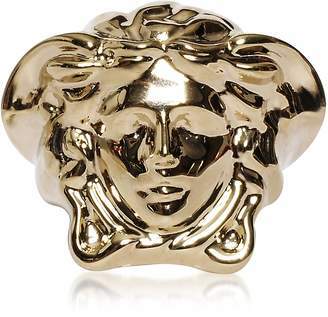 Versace - Versace's gold-tone brass signet ring features a central mother-of-pearl plaque that’s embellished with the iconic Medusa motif. 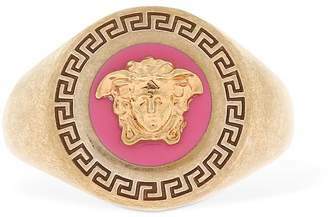 It's made in Italy with a chunky signet-style band, and is finished with a classic Meander pattern frame. 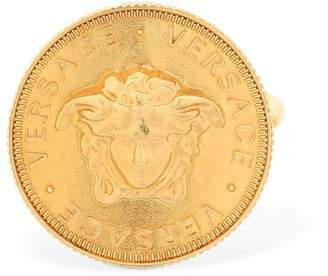 Style it alongside a selection of personal relics.